Not only children but also dog owners and other animal lovers will love the posts with Beagle Emma for sure! Here you can get to know more about this important message. 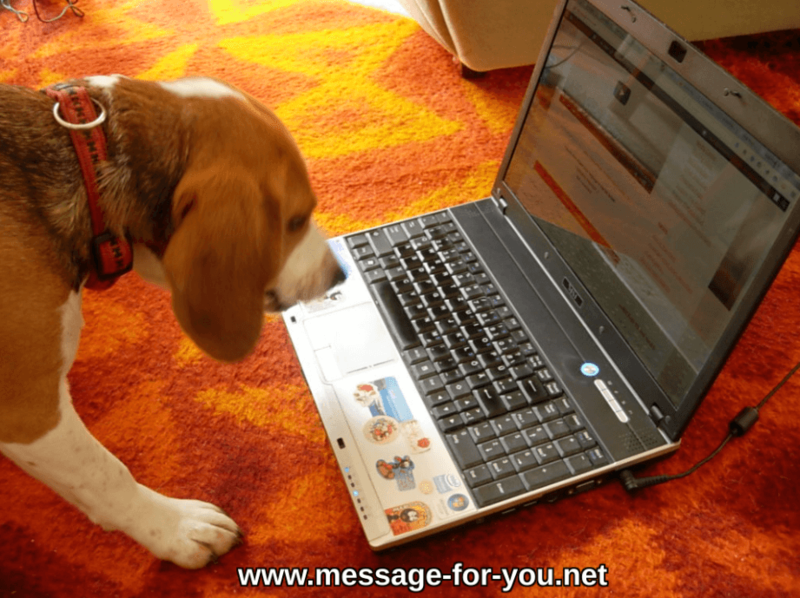 Subscribe to the Beagle Feed! 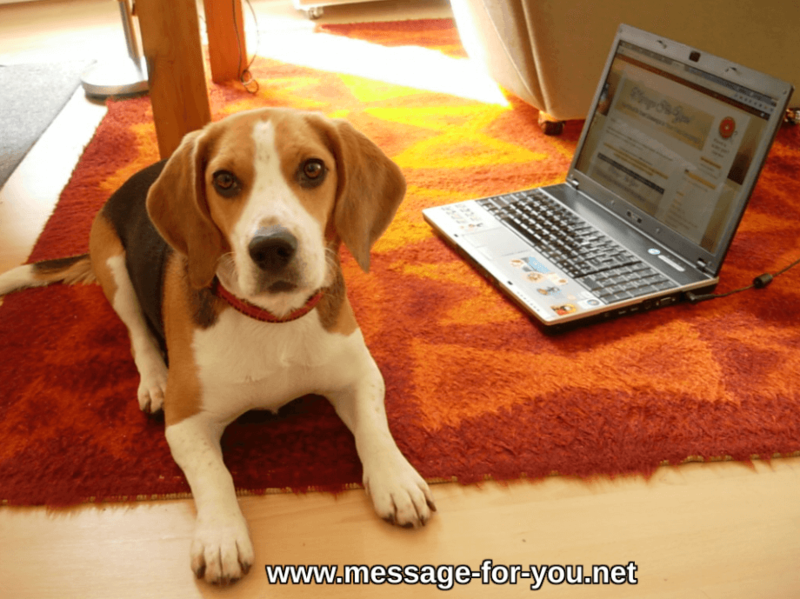 With the Beagle Feed you can get notified via e-mail every time when a new post with Beagle Emma (e.g. beagle articles or pictures and photos or videos etc.) is released. 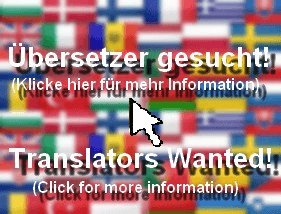 – OF COURSE FOR FREE!